Safe for beginning sailors and quick enough to keep collegiate All-Americans interested, the Club 420 provides the most double handed racing of any boat in the world. The C420 enables young sailors to learn teamwork, trapeze, and spinnaker techniques that can’t be learned from a single-handed boat. 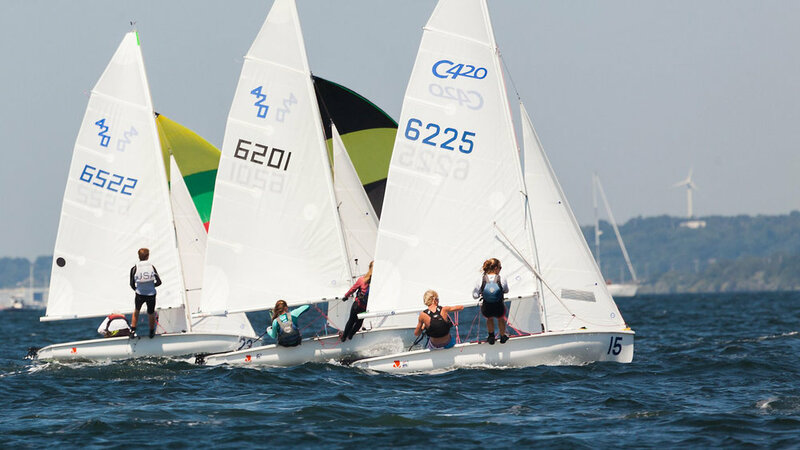 Sailing institutions are using the C420 to develop team racing and fleet racing events that are keeping young sailors excited while building participation in junior programs. 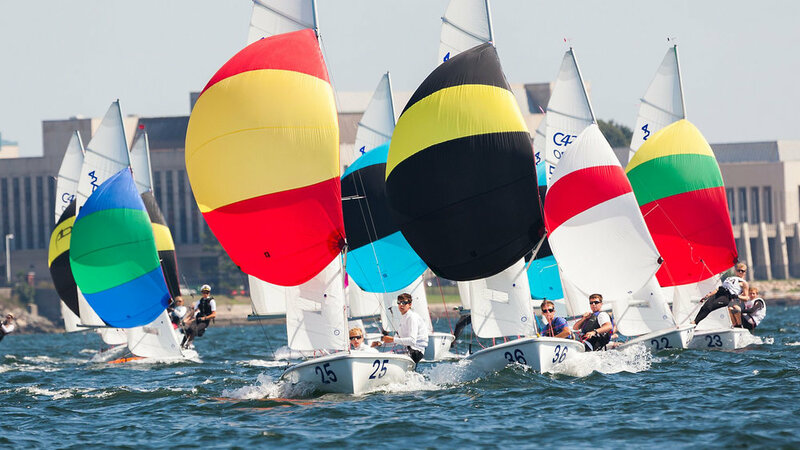 LaserPerformance has sold more than 10,000 Club 420s to training programs around North America, and more than 600 high schools and colleges maintain fleets as well. The racing and learning continues to improve as more clubs standardize to the Club 420 and participation grows at every level. The C420 has the distinction of having the largest participation of any doublehanded class in the world. 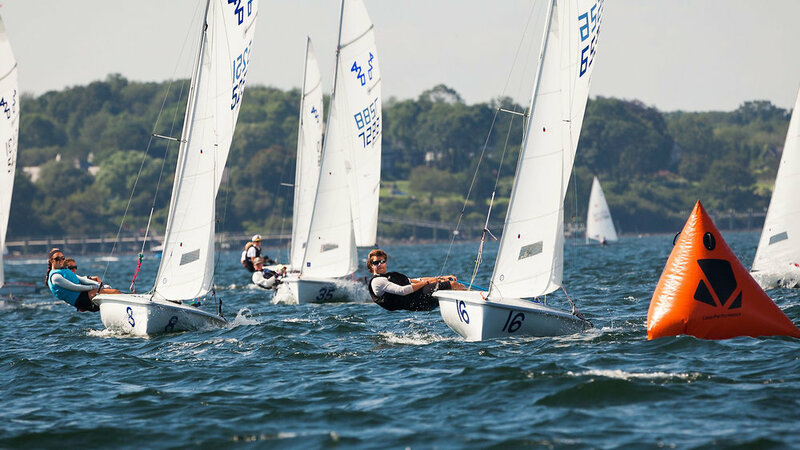 There are more regattas with more boats on the line than any other boat with the exception of the Optimist dinghy and the Laser. 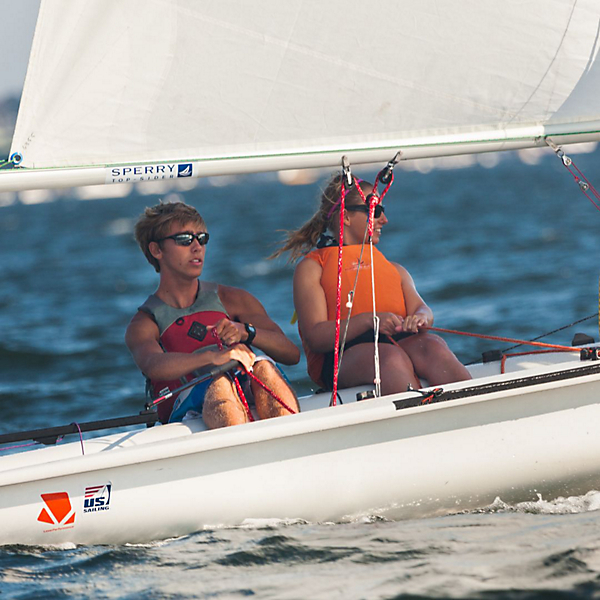 The C420 is a durable youth trainer/racer that includes both a spinnaker and trapeze. 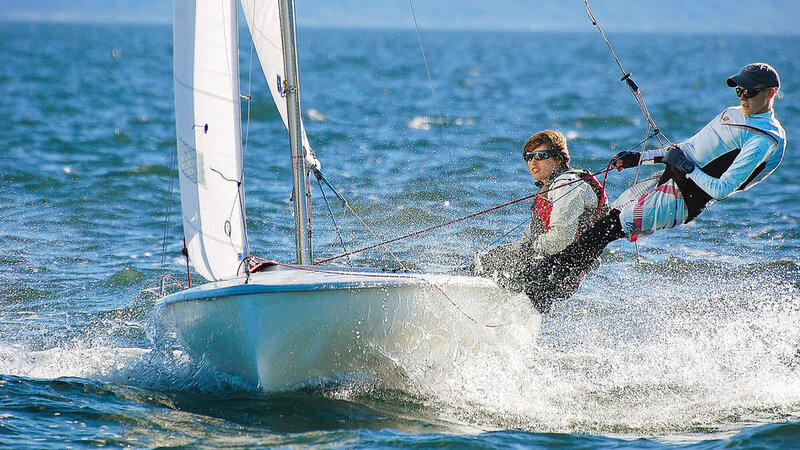 She was originally developed for collegiate sailing, but was adopted by club sailing to fill a need for robust boats that could be handled by junior sailors. The C420 has strong one design class that provides level racing with hundreds of regattas and clinics every year. The Class follows the box one design principle - so its not the boat, but the crew who wins the race!